Kinderdance® Manhattan and The Bronx specializes in dance, gymnastics and creative movement programs for children ages 15 months-12 years old. We are committed to instilling self confidence and self esteem while fostering a love of movement and dance in an inclusive, non competitive environment. Kinderdance® is more than just a dance and movement program. Our developmental curriculum encourages children to love learning by associating it with something that comes naturally - movement, music and dance. 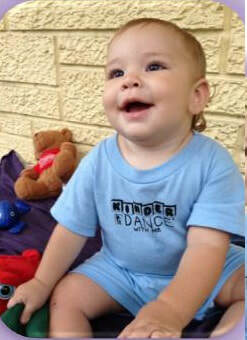 Children learn numbers, colors, shapes and vocabulary all while learning dance and movement! Children receive unparalleled benefits in their physical, socio-emotional, cognitive and communication development. Classes are taught on site at your child's day care, preschool, elementary school and after school care facilities.